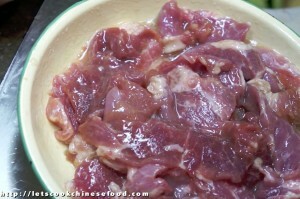 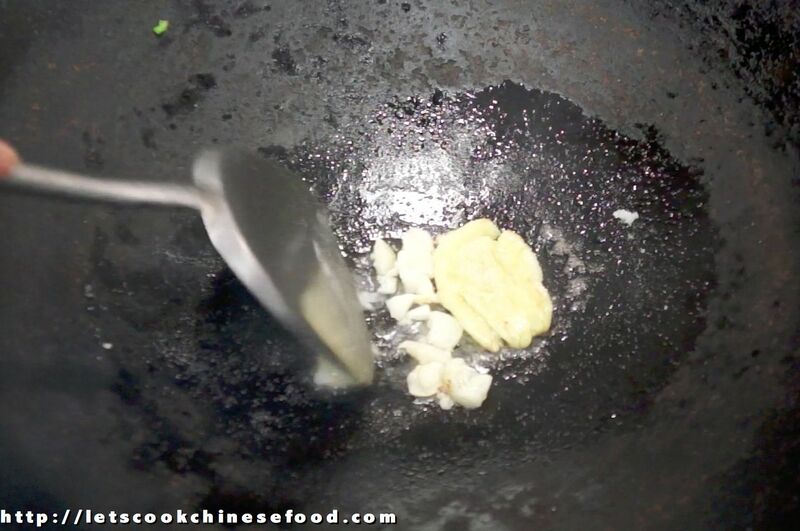 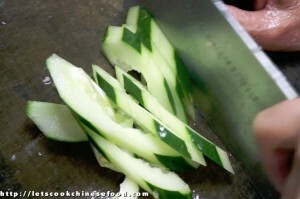 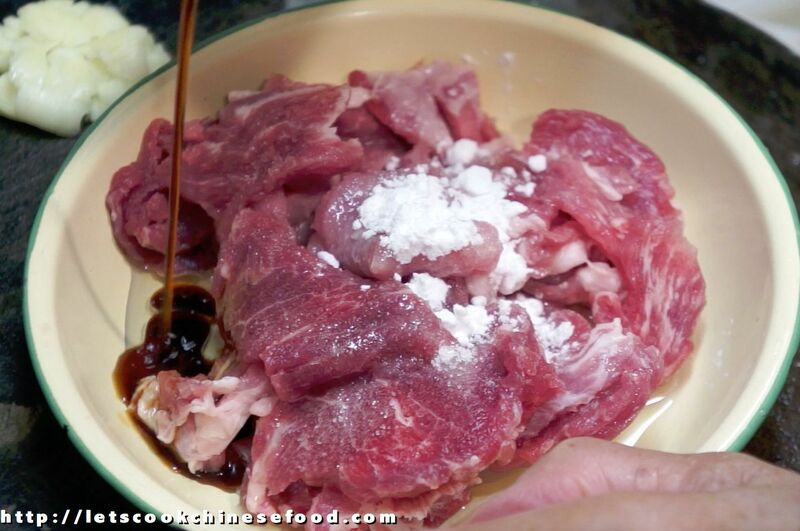 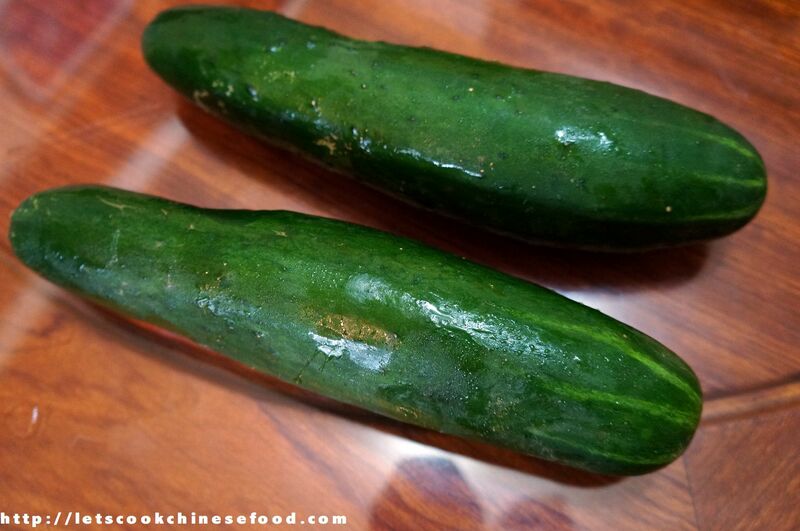 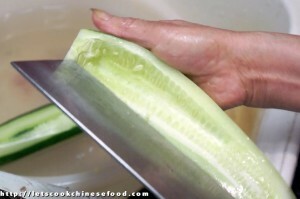 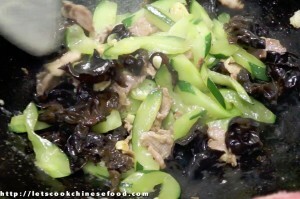 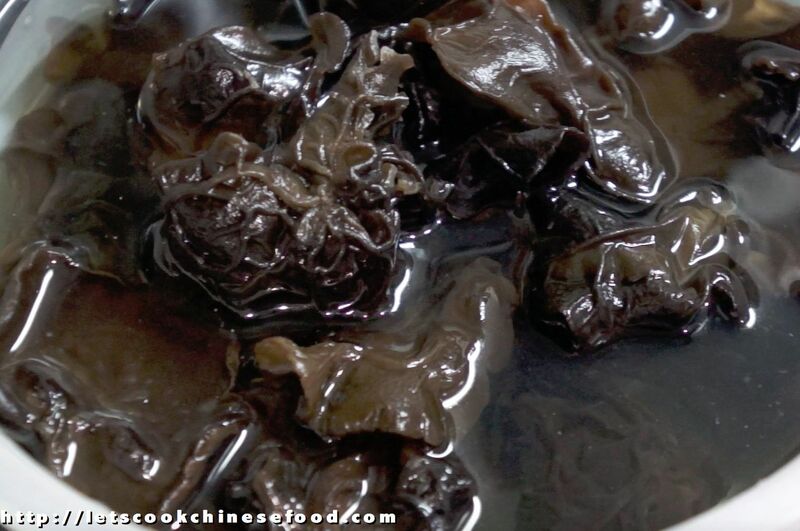 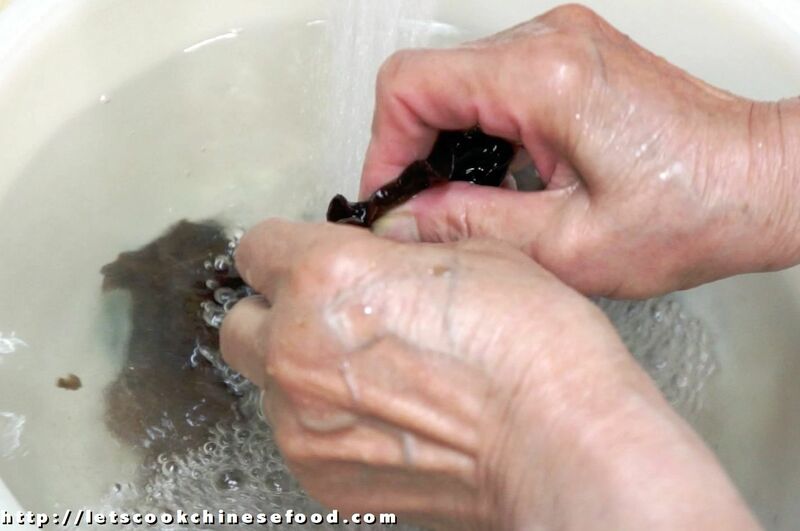 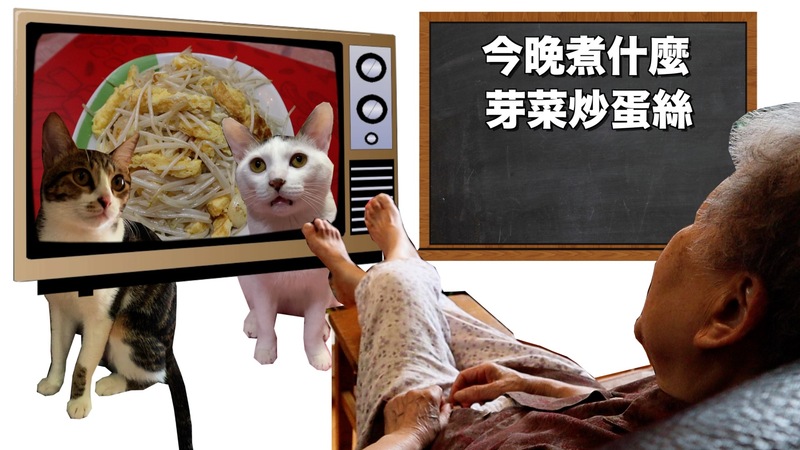 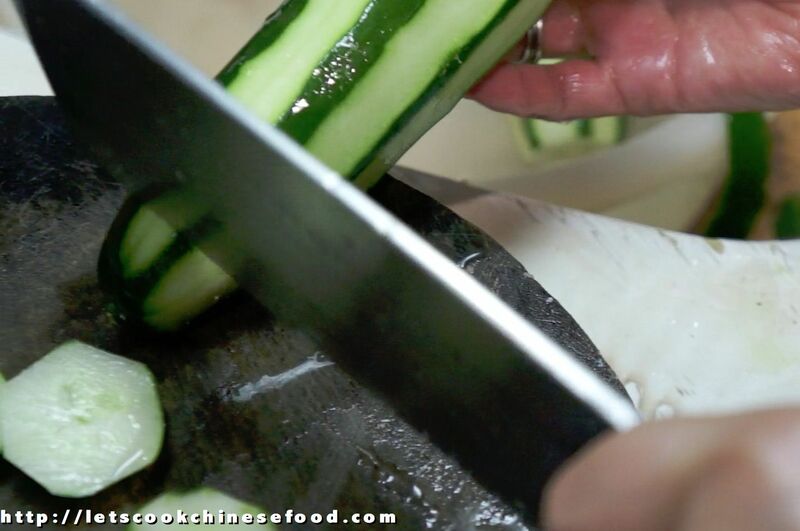 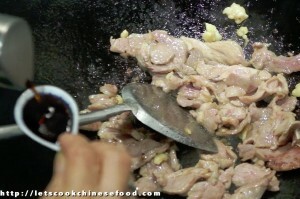 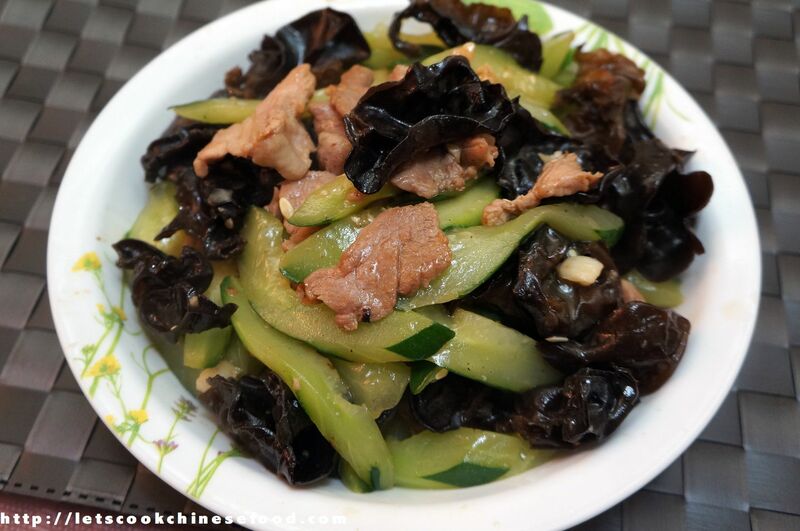 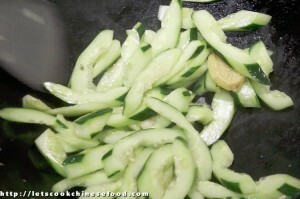 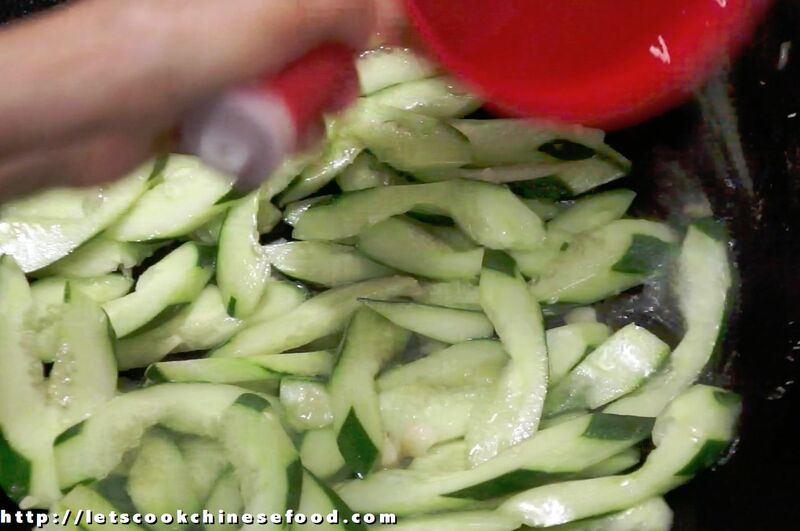 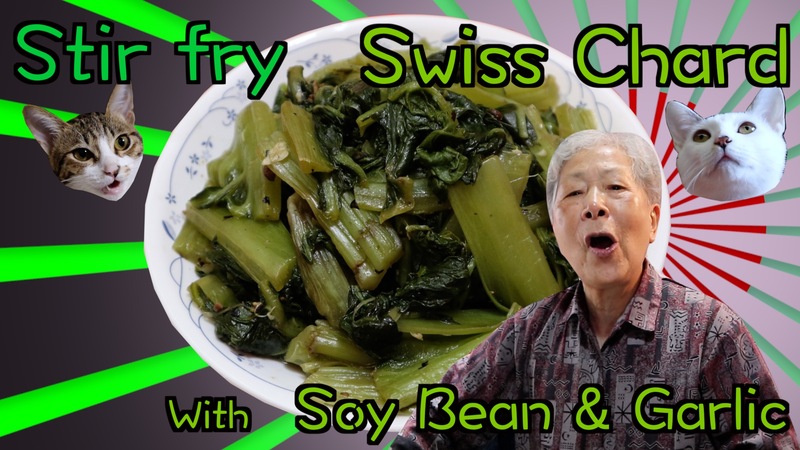 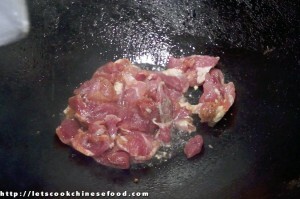 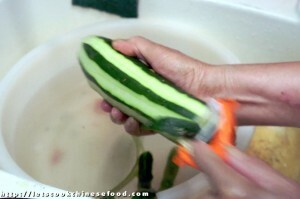 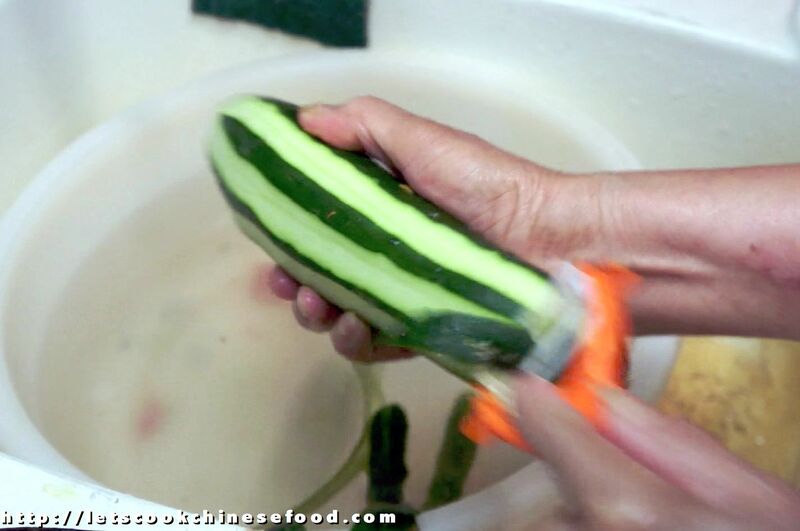 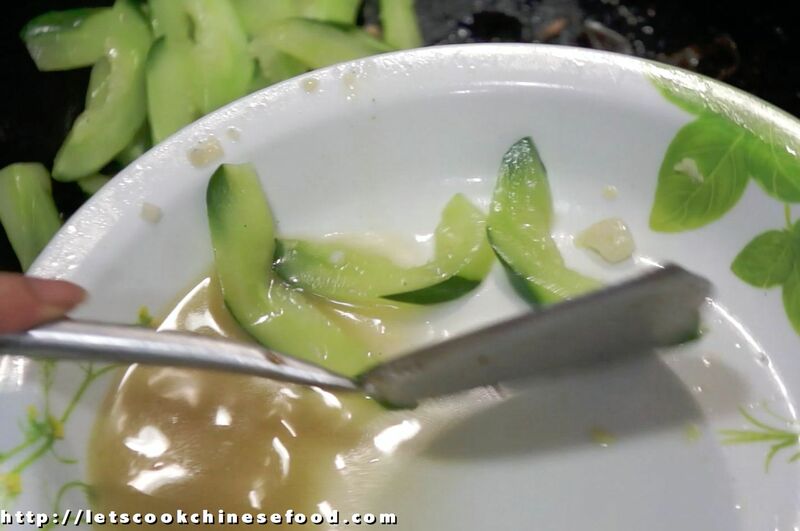 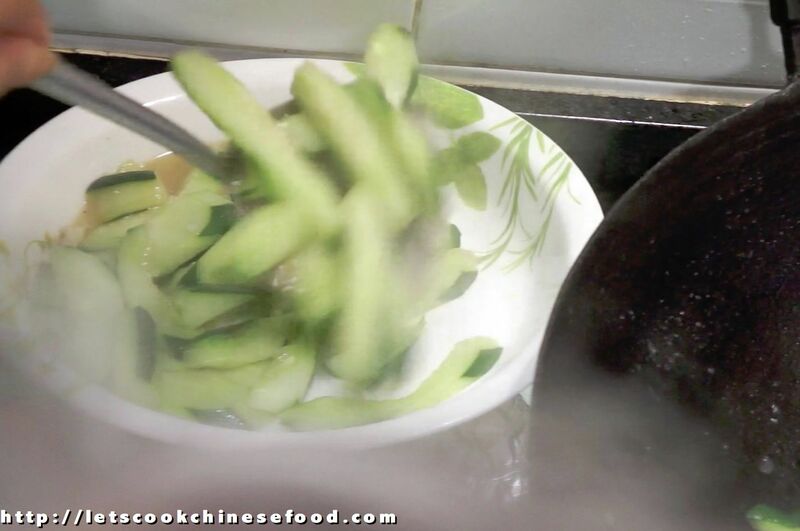 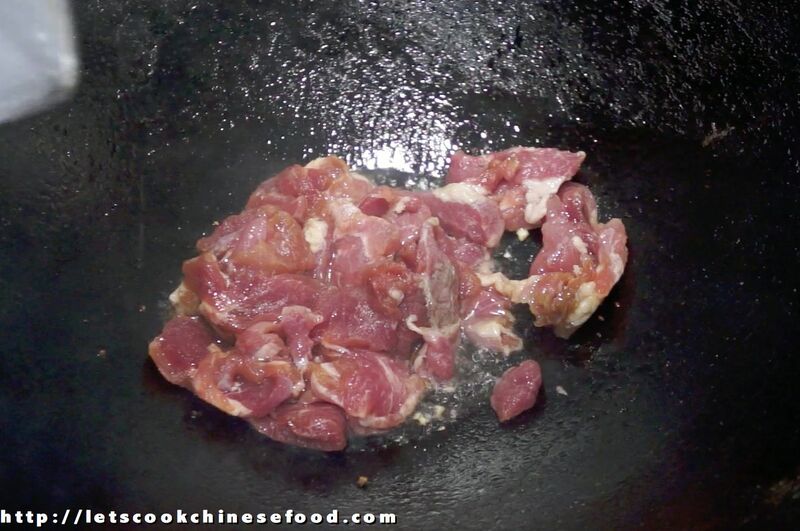 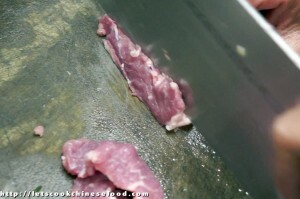 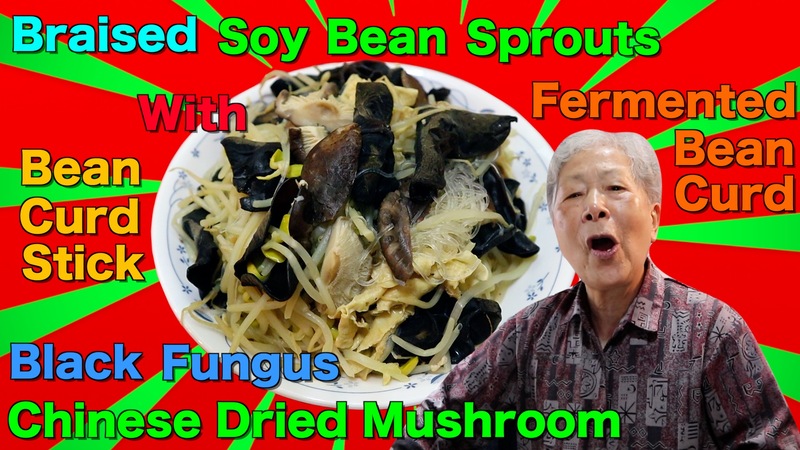 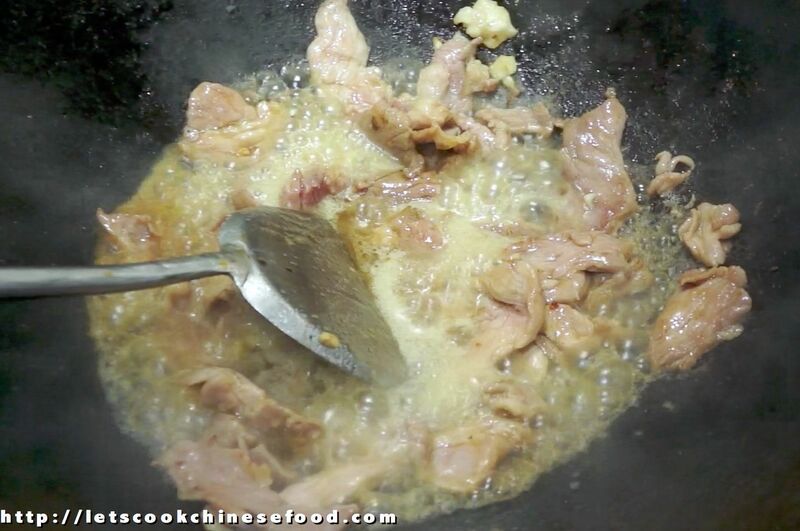 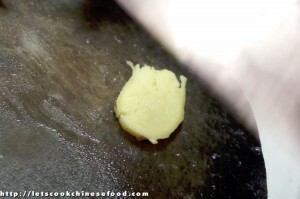 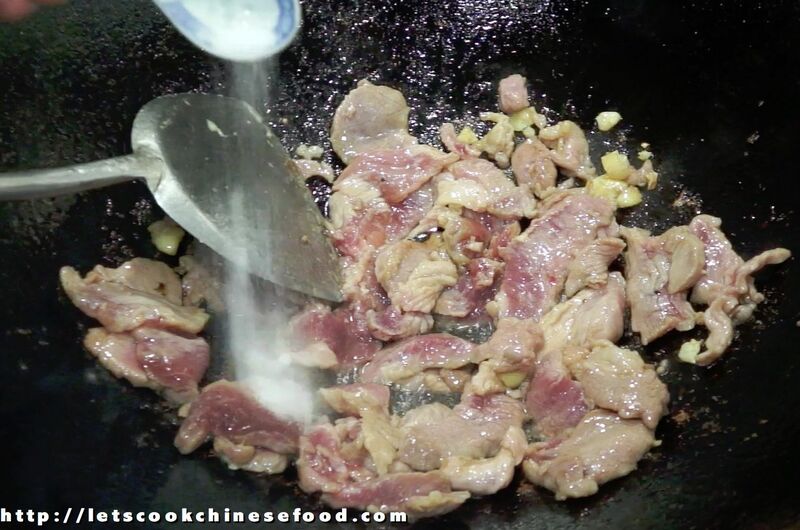 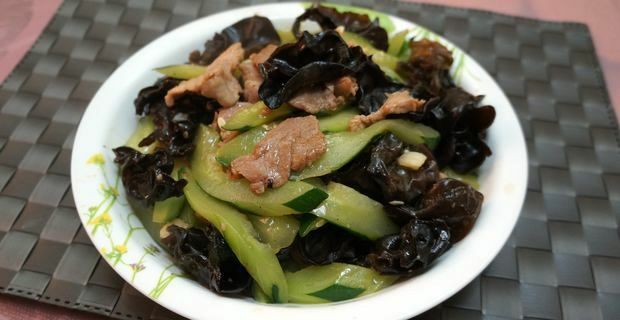 Chinese Recipe : Stir-fried Cucumber with Black Fungi and Pork (中菜食譜：青瓜雲耳炒肉片) | . 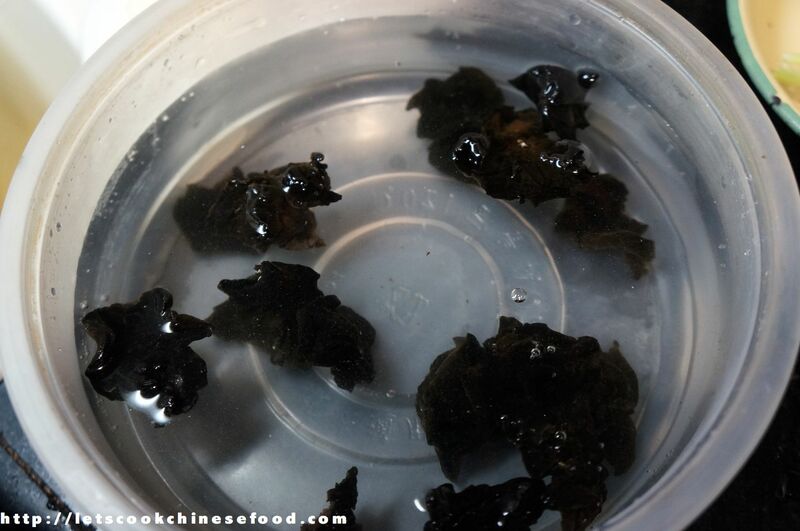 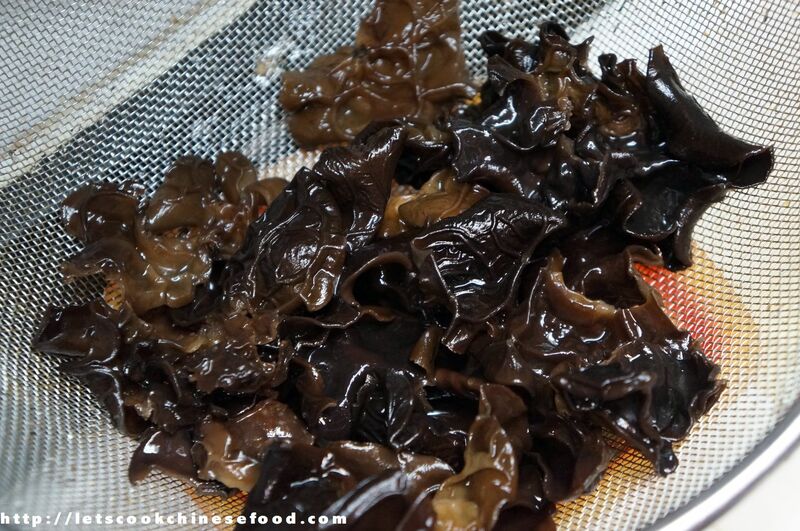 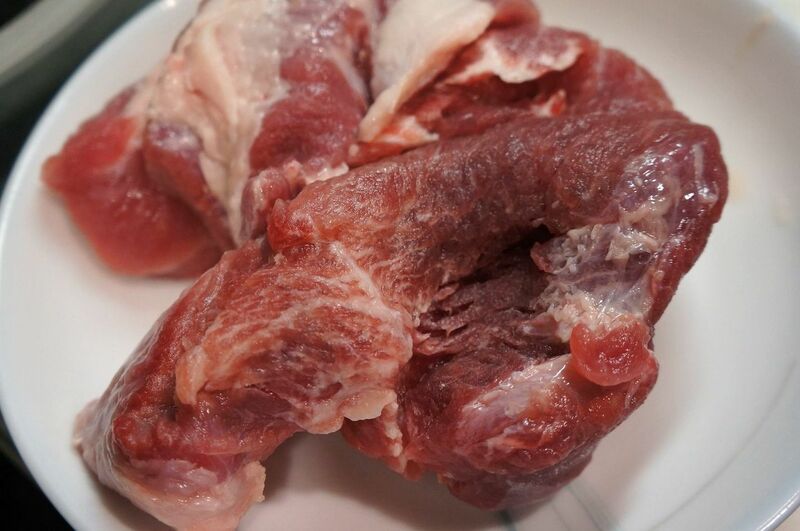 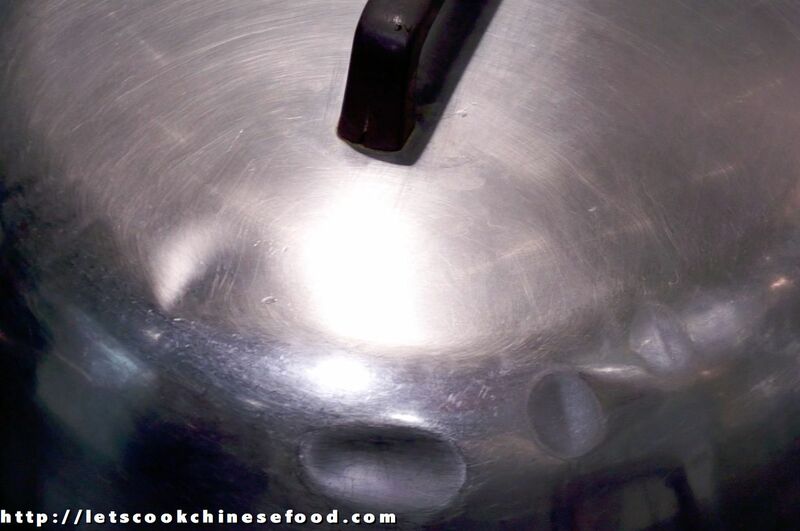 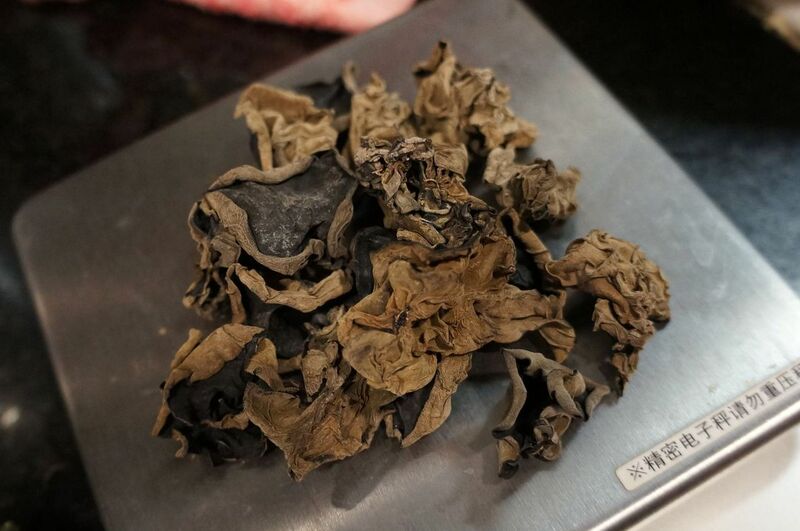 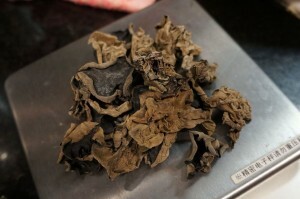 after 5 mins, rinse the Black Fungi, if the size of Black Fungi is too large, separate it. 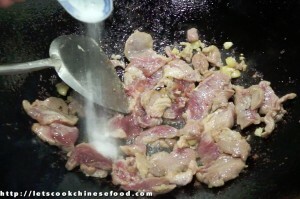 add 1 tbsp of Oil, 1/2 tsp of Sugar, 1 tsp of Corn starch, 1/2 tbsp of Light Soy sauce, Mix it well. 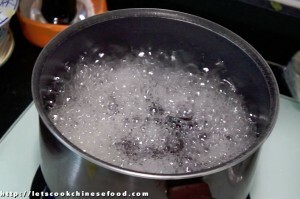 after 1 minute, add 1/2 cup of water. Then, cover it. 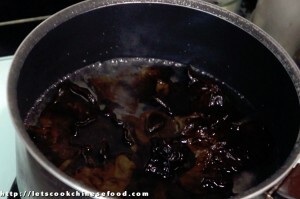 7. heat 1 tbsp of Oil. 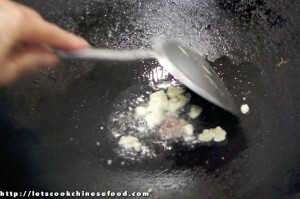 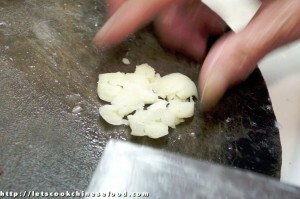 Saute the pounded Garlic. 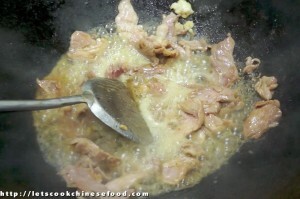 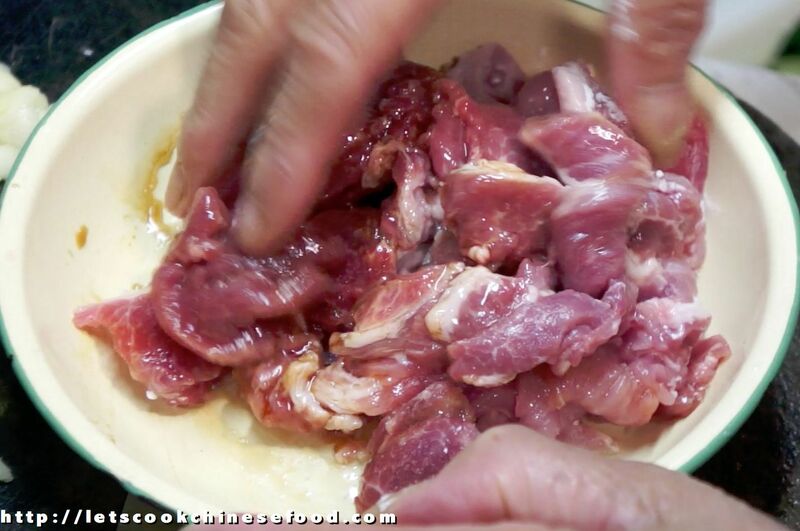 Add the pork. 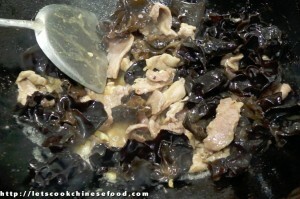 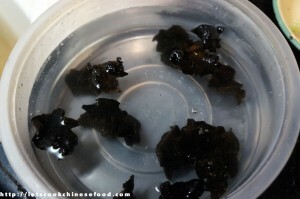 8. add 1/3 cup of Water, add the Black Fungi. Mix it well. add the Cucumber without the juice, Mix it well. Then, Serve!